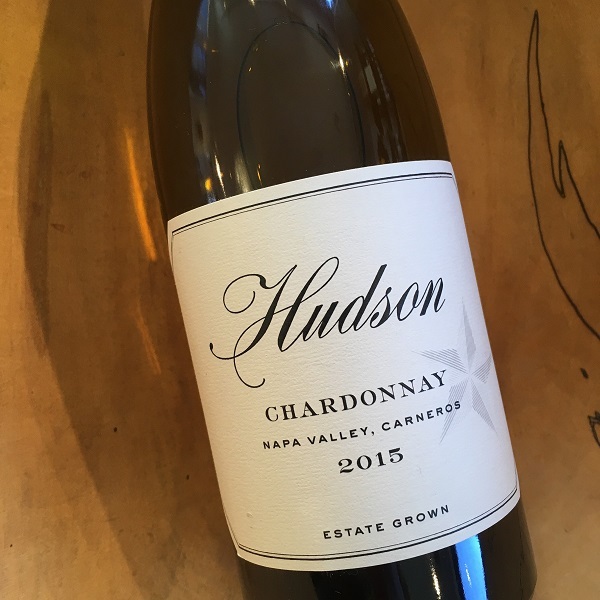 Coming from the famed Hudson Vineyard in Carneros, this proprietary Chardonnay is grower and vintner Lee Hudson's own. With the help of his longtime friend, John Kongsgaard of Kongsgaard Chardonnay fame, this 2015 is their best vintage that I’ve tasted in the last decade. Comprised of the old heritage Wente clone, in the glass you'll taste notes of preserved lemon, citrus peel, toasted almonds and focused acidity that makes this concentrated Chardonnay truly delicious and enjoyable.